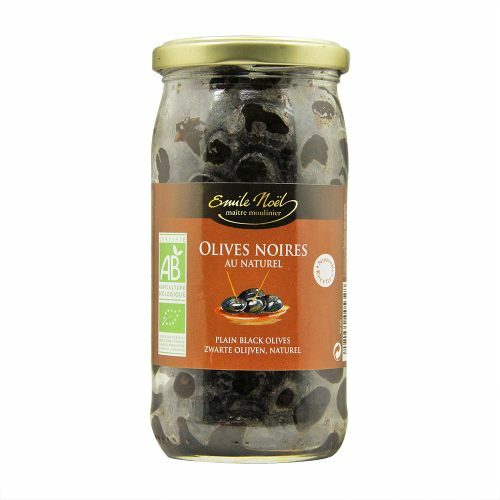 Age-old prepared black olive give you a stronger, aromatic olive taste. Conserved and prepared according to an age-old recipe. Give you rich aroma and texture. Best dish for olive lover! 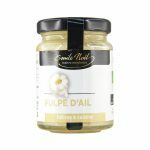 Certified organic according to EU organic farming method. Store in a cool and dry place. Refrigerate after opened. Olive tapenade: Put olive in blender with olive oil, garlic and herbs. Blend until smooth and use it in salad, sandwich and pasta. Cut an olive into slice, put it on salad or sandwich. This vinegar is made from wine produced with organically grown red grapes, and is aged in wooden barrels. It is non pasteurized. Flowerpower floral spice is suitable for all sweet things- whether warm or cold, the colorful flowers are fascinating. The mixture of bio-based sugar beet contains cornflowers, cinnamon and vanilla and is designed for hot and cold desserts. With the aroma of flower power, you can once again go on tour, a journey of colorful hippie taste. Sonnentor curry hot dominates most of the countless yellow curry blends worldwide. Curry has its origins in India and reflects the incredible diversity of tastes in this country. Yet, curry is further intensified by the sharp portions of fiery hot peppers and ginger.The distinctive spicy sharpness of this spice can be used for a variety of stews including Chinese dishes.